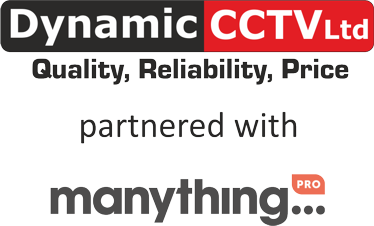 Unlock a regular income stream by up-selling yourHikvision customers to a cloud subscription plan. No port-forwarding or router configuration required. The Manything app automatically discovers cameras on the network. With Manything your customer doesn’t need an NVR, all video events are saved to the cloud. Our software can also work with an NVR as additional off-site storage. You can upload your company logo and details for a co-branded version of the app. View camera live feeds and recorded events from anywhere using the Manything app. Arm and disarm cameras remotely, set detection zones and adjust sensitivity. Receive push notifications or email alerts when motions is detected. With the Manything app it is easy to download and share specific motion events. All video is saved remotely to the cloud.